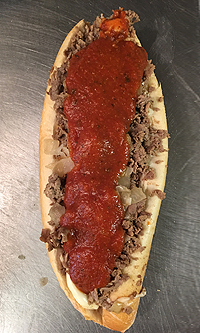 Pudge's Steaks and Hoagies is a family owned business that is serious about offering quality gourmet sandwiches to its customers. We also offer in house dining for lunch or dinner. 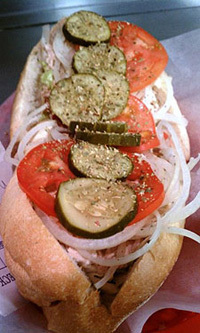 Pudge's is a Philly sub shop located in Towamencin, PA that serves the greater Philadelphia area. We also offer catering for parties, events and occasions! 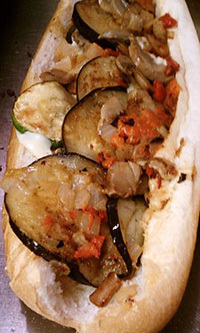 to see many of the hot and cold sandwiches that we offer. Our deli has been serving the local area for over 30 years, and we take great pride in every meal that we serve. with a lot of options, look no further. Take out, or dine in at our Philly sub shop for your next lunch or dinner and see why we are an award winning restaurant.